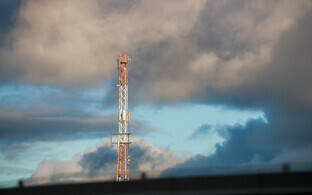 The Tallinn Circuit Court cancelled the auction of 5G frequencies on Friday following a complaint by Levikom Eesti. The company argues that the state's limit of three frequencies is "artificial" and hampers the development of a free market. The deadline for ICT companies to register for the frequency auction was Monday last week. Levikom Eesti, which has spent the last few years developing 5G technology in Estonia, found itself at risk of being left out, as the Ministry of Economic Affairs and Communications has limited the number of frequencies to be assigned in this case to just three. 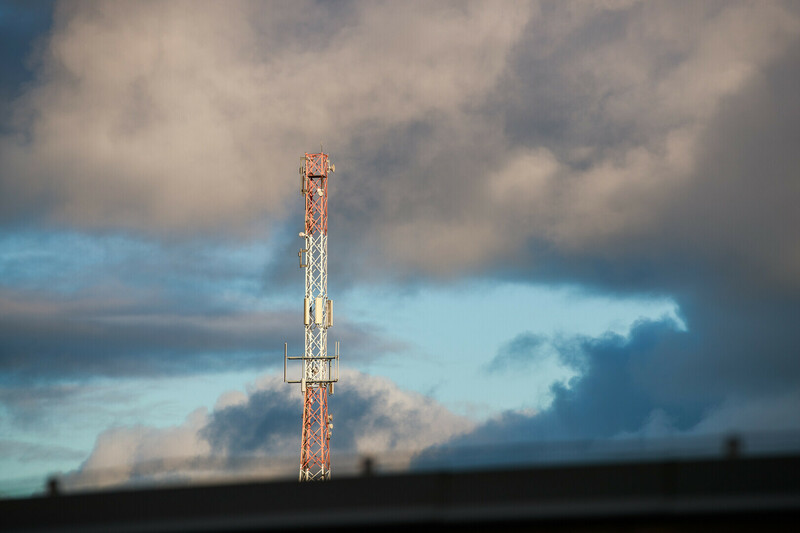 According to the company's CEO, Peep Põldsamm, the state's priority in this case should be the quick development of 5G technology and its application, along with network speed and reliable connections. "Four or more frequencies would still work with the 5G standard and wouldn't keep any provider from offering faster Internet connections," Mr Põldsamm said. "But that isn't the idea of 5G anyway, the aim of the 5G frequency auction should be to make the technology available in Estonia as quickly as possible." 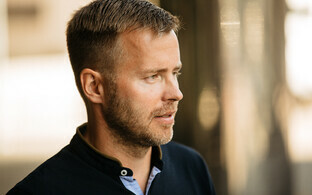 Artificially limiting this development by introducing just three frequencies amounts to a manipulation of the market and hampers competition, Mr Põldsamm added. The Tallinn Circuit Court decided on Friday to suspend the auction until 21 April, at the same time giving the Ministry of Economic Affairs and Communications as well as the Consumer Protection and Technical Regulatory Authority until 27 March to respond to Levikom's complaint. According to Mr Põldsamm, the court's decision came as a surprise also to Levikom. The company still on Thursday had published a warning that at least four frequencies are needed as well as an additional channel for industrial use, medical institutions and operators based in Estonia's different regions. 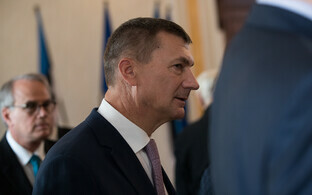 The ministry's claim that having just three frequencies is the only possible way to go is misleading, Mr Põldsamm added. "In the interest of [free] competition, [the ministry] should welcome this opportunity for everyone to develop 5G services and invest in the Estonian economy." Mr Põldsamm also pointed out that Levikom has used the frequencies to be auctioned off since 2007, and intends to keep using them for the development of its own 5G services. Reassigning them by auctioning them off anew violates the law, the company claims. Since 2016 Levikom Eesti has invested some €2 million in the development of 5G and IoT (Internet of Things) technologies. Why the state would now try to limit competition in this business, which is developing services for the public sector, health care and other areas of life, is hard to understand, Mr Põldsamm said. The 5G (fifth generation) mobile communications standard is geared towards a high data rate, more reliable connections, lower energy consumption and the capacity to handle an extremely large number of connected devices. The Ministry of Economic Affairs and Communications has decided to auction off three frequencies in the 3410-3800 MHz range starting at €1.6 million each.